Fairy gardens are a fun and magical decoration to add to your garden. Last week I visited the Anne Marie Sculpture Garden for their "Fairies in the Garden" exhibit. Here are some of the mystical fairy gardens on display. 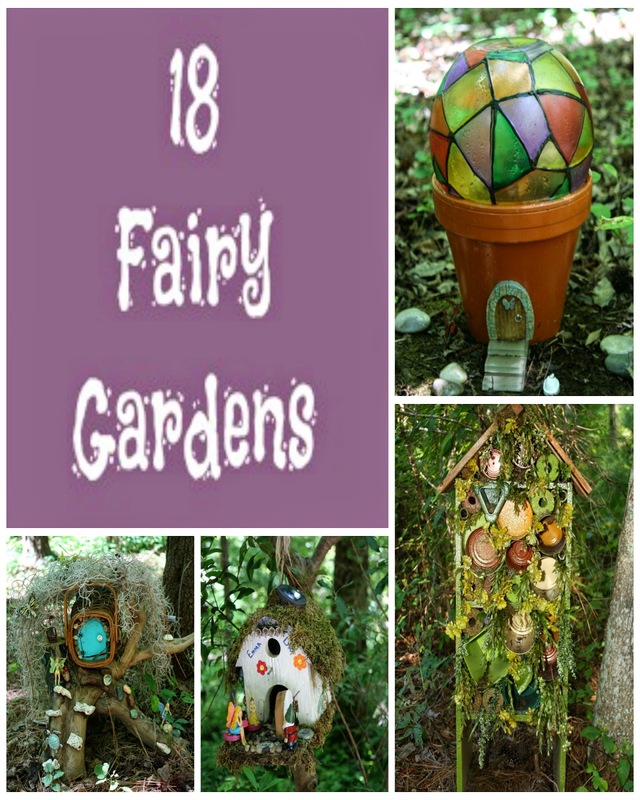 I hope these give you some inspiration to create your own fairy garden. Already have a fairy garden? Share it on my Facebook Page. I am not sure if I can call these S'mores but, I think with toasted marshmallows and chocolate it will make the cut. Since having a fire pit marshmallows have become a staple in my pantry. There are days when the S'mores craving strikes but, it is not feasible to go outside and build a fire. That is where my toaster oven comes in to save the day. 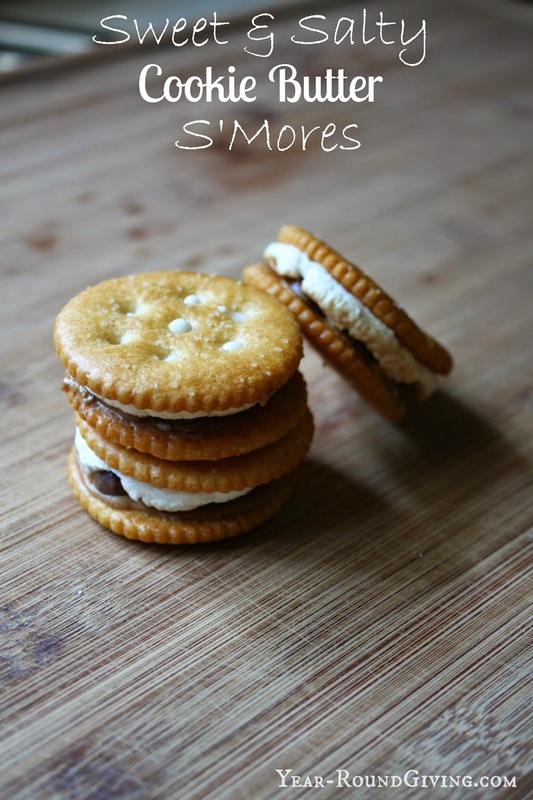 I came up with this snack when the kids announced they wanted S'mores and so did I! I didn't have the typical graham crackers or chocolate candy bars so I grabbed the next best things. This S'more is sweet, salty, buttery, chocolatey, and marshmallow happiness in your mouth! Craftsy's Creative Escape Flash Sale: Up to 50% off. Don't miss out on Craftsy's Creative Escape Flash Sale! Save up to 50% at Craftsy's Creative Escape Flash Sale for a limited time only. You won't see so many classes with prices this low again soon. Hurry, offer expires July 20th at 11:59pm MT. I am excited about this sale. Here are some of the online classes included in the sale, but be sure to click over to Craftsy to see all deals. 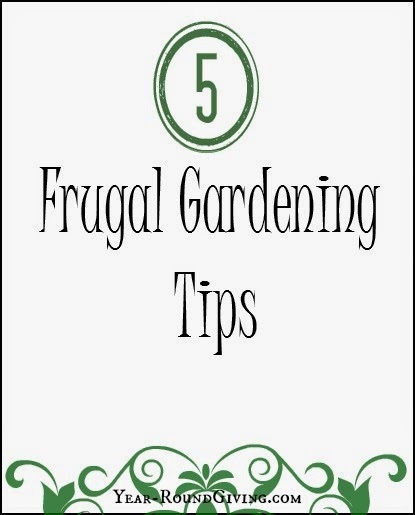 If you read my 5 Frugal Gardening Tips you know I love a good gardening deal. 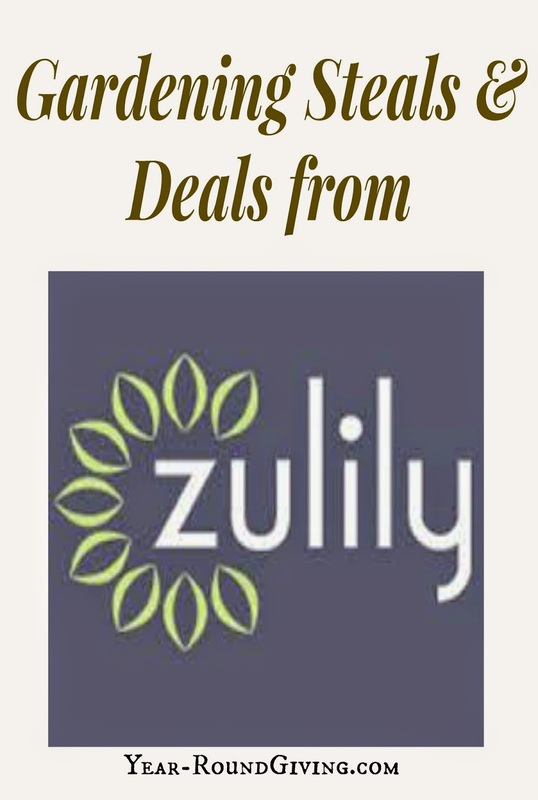 Zulily has a great selection of garden supplies and decor at discounted prices. Here are some of my favorites this week on Zulily but, be sure to check out all the fabulous finds here: Zulily Gardening. Remember Zulily sales typically last 7 days and sell out fast. If you see something grab it while you can! 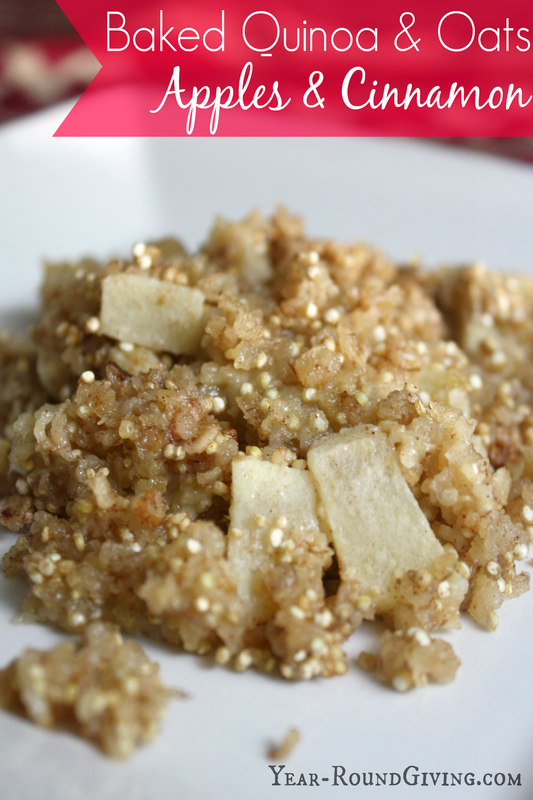 If you are looking for a delicious quinoa breakfast recipe you have come to the right place. Quinoa packs some great health benefits. One benefit is that it is protein rich which makes it a great choice breakfast. Gardening can be an expensive hobby, but there are ways to get around spending tons of money at your local garden center. Here are 5 super frugal tips for saving money in the garden.